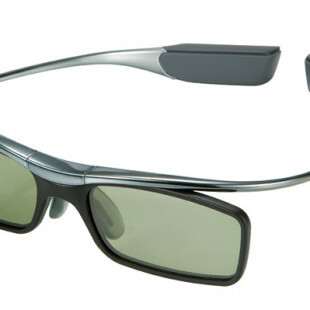 The new additions have WLED backlight displays with only 12.7 mm thickness and specs includes – dynamic contrast ratio of 50,000,000:1, brightness of 250 cd/m2 and 5ms response time. 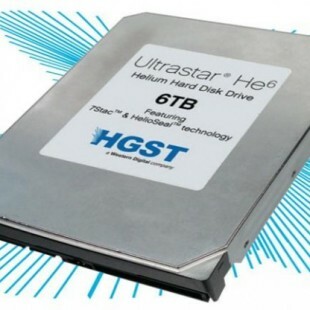 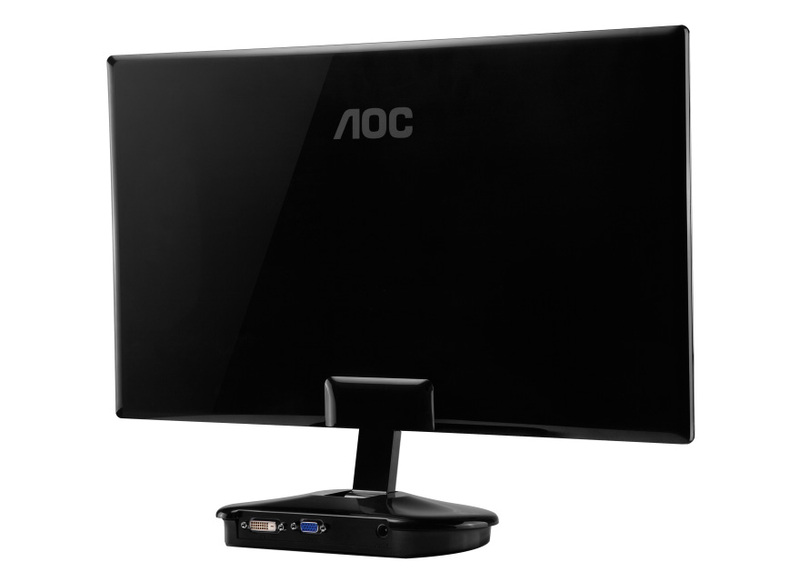 They have embedded Screen+ feature that allows the user to divide the workspace into four self-contained areas, consume only 0.1W when are in standby mode and are also equipped with DVI-D with HDCP input. 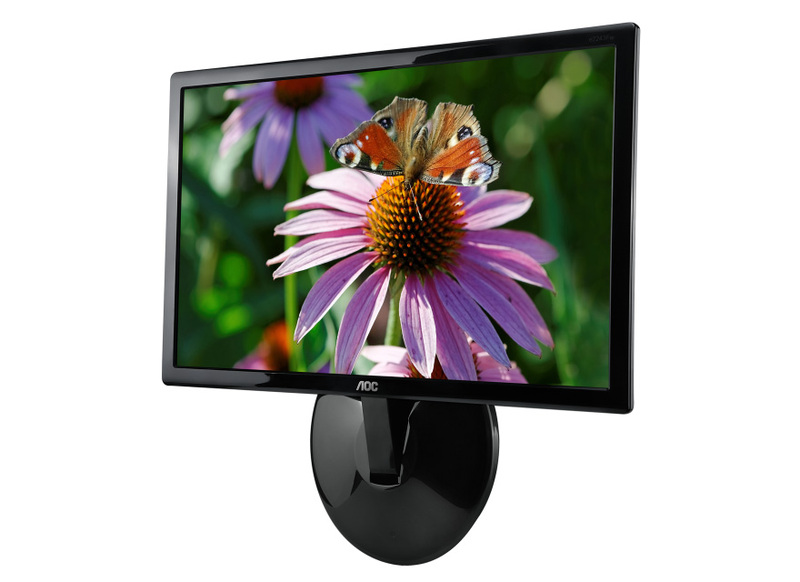 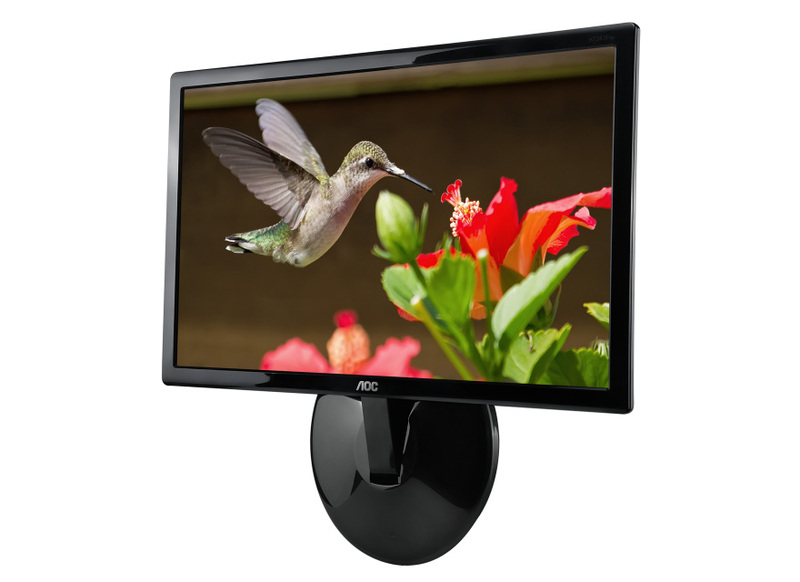 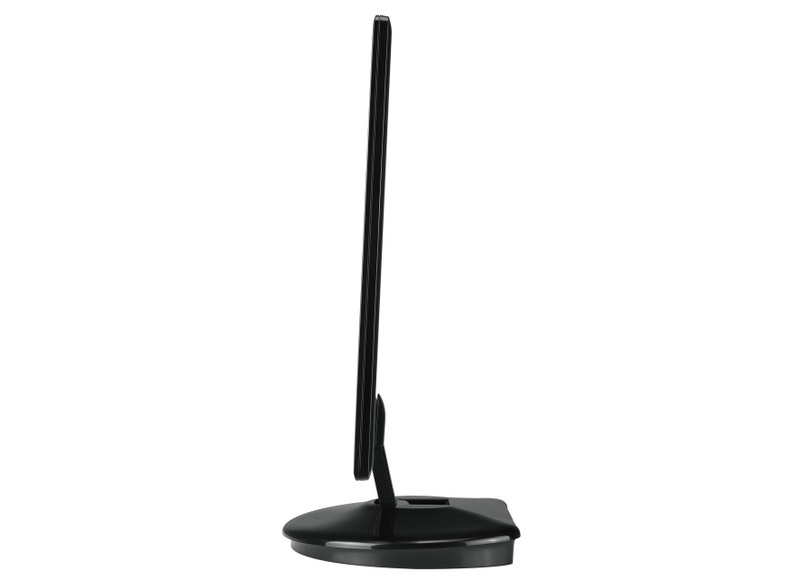 The Aire Black LED Monitors have touch controls, located on the base which can also be folded for easy wall mount installation. 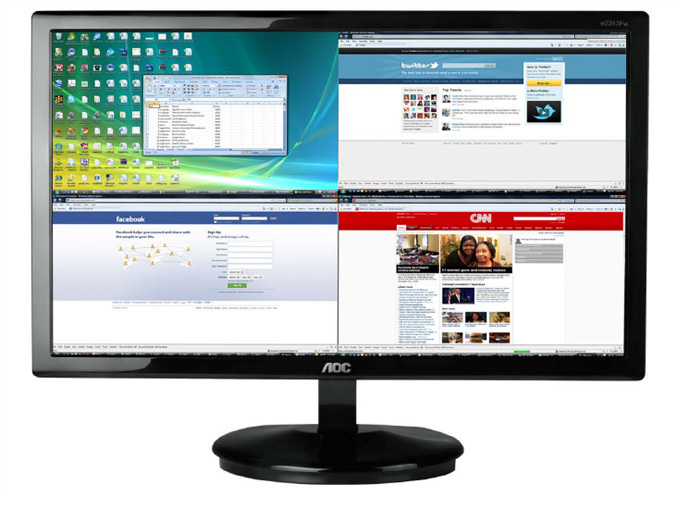 They also feature embedded Screen+ software that allows the user to divide the screen into four self-contained work areas. 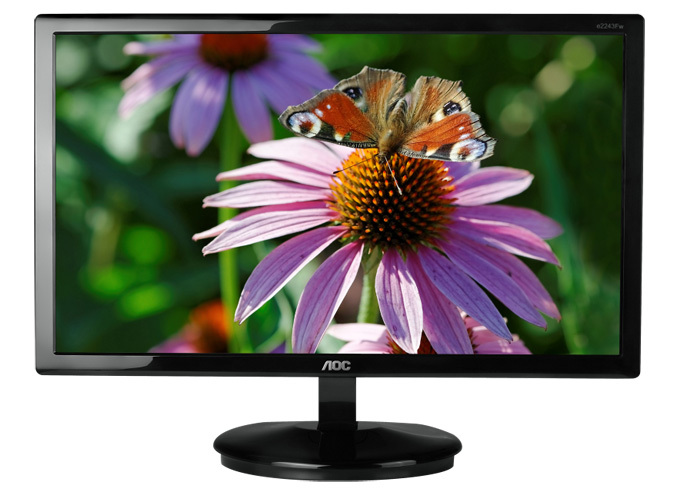 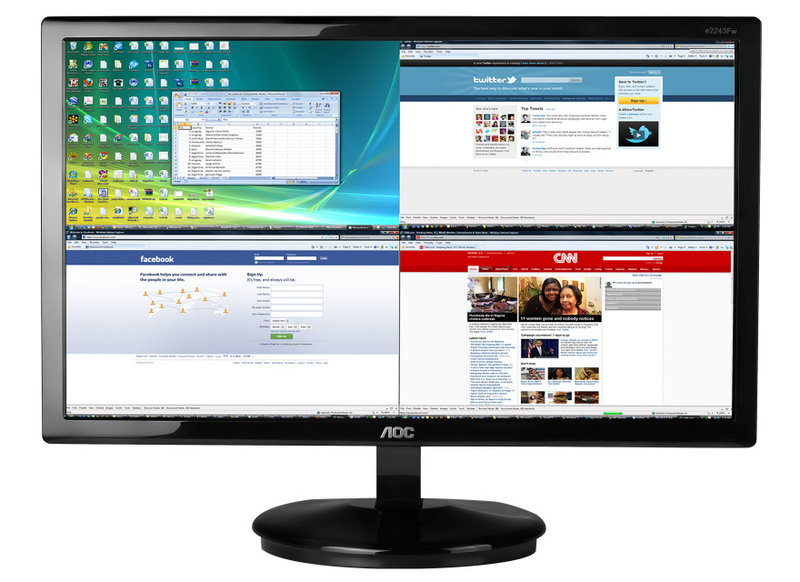 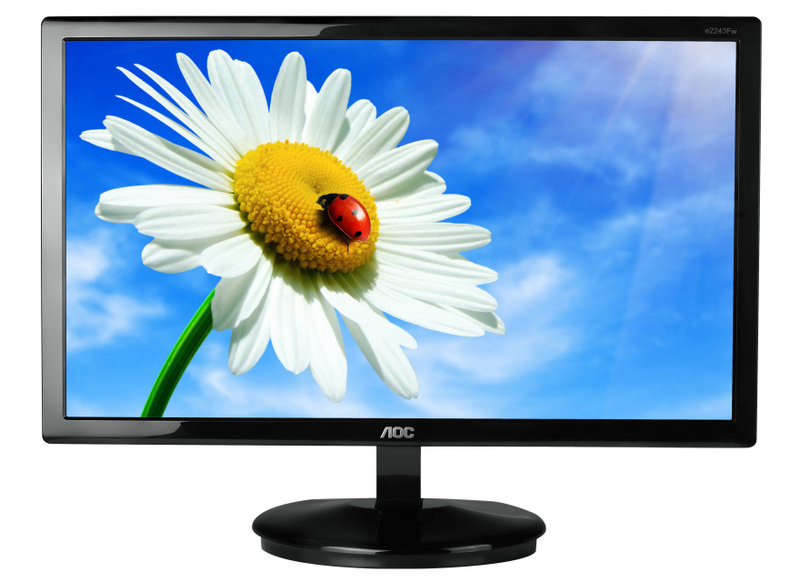 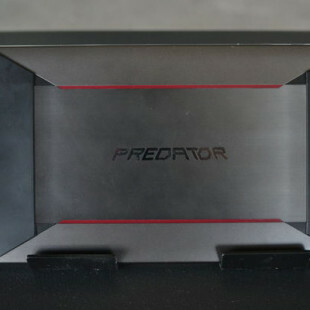 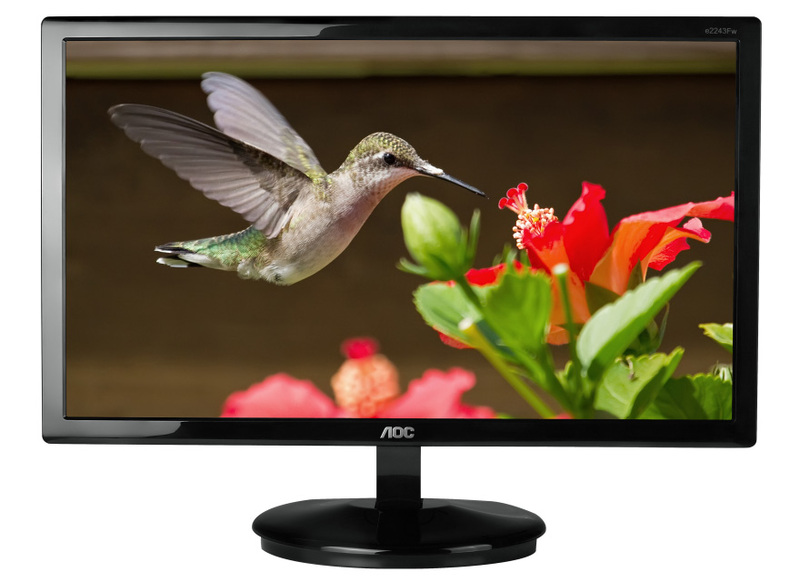 The monitors are now available and have following recommended price tags e2043Fk- $129, e2243Fwk – $149 and e2343Fk – $179.